What is like to welcome 2018 in Kendwa! Okay, “like everywhere else in the world” you’d say. Now add some acrobatic shows, fire eaters, the beach, hundreds of backpackers from all over the world, a crowded beach bar and 31 degrees… and suddenly your scenario changes, isn’t it? 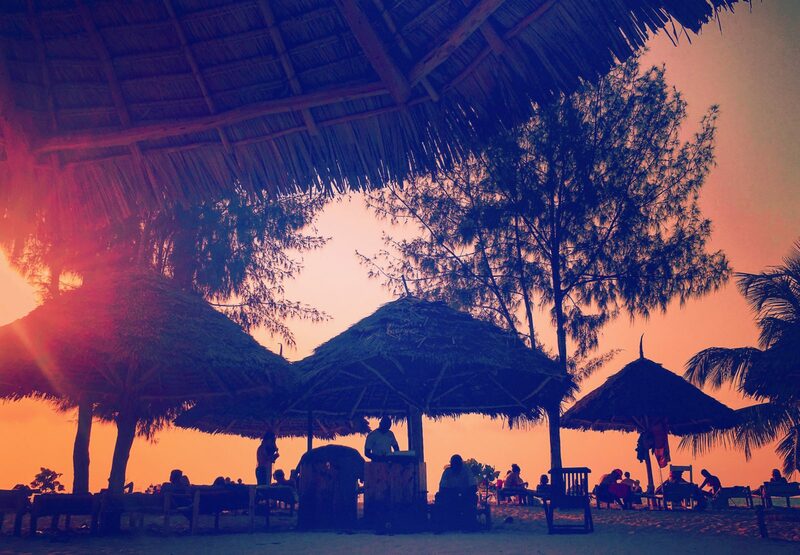 The main party scene of Zanzibar is the Kendwa Rocks, a resort particularly popular among younger backpackers who enjoy the party vibe. Tagged blog, kendwa, mnemba, nungwi.